Oak by name, oak by nature. 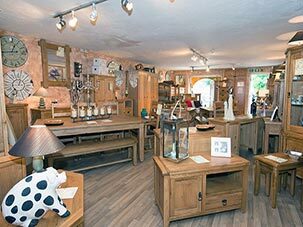 House of Oak are connoisseurs of oak furniture, sourcing only the highest quality products from around the world straight into your household. 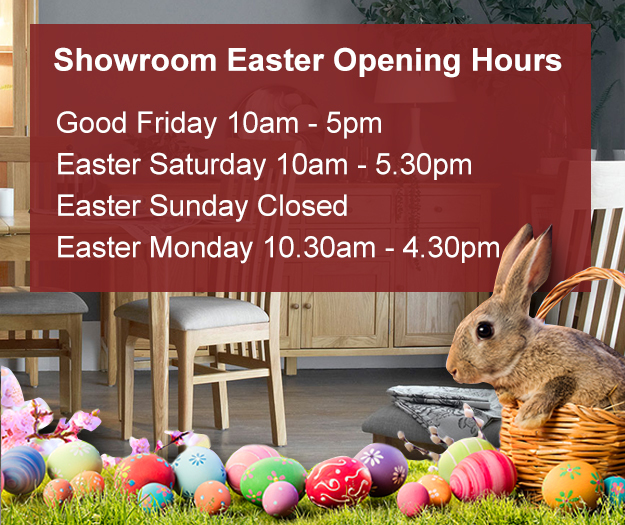 Being a family-run business, we appreciate the importance of family time, and we strive to help you enjoy the time spent with your family in a perfect, homely environment. No piece of our handcrafted wooden furniture is the same, varying in shades, pattern and knotholes – it’s the small things that count. 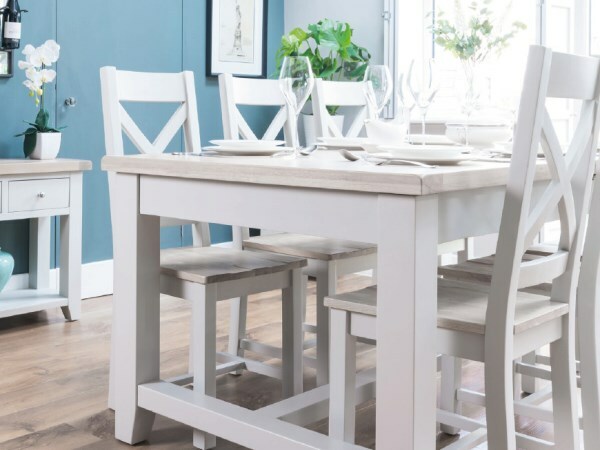 An investment in House of Oak furniture is not only for yourself, but for generations to come. Each item has a story to tell; let it be yours.